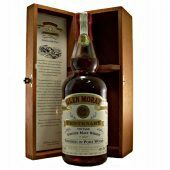 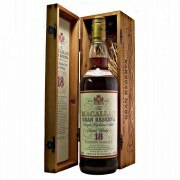 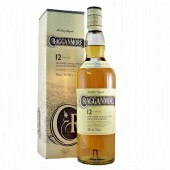 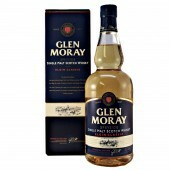 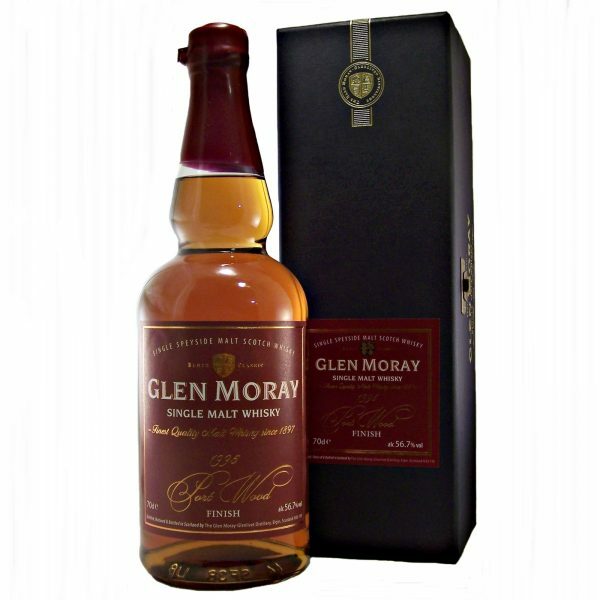 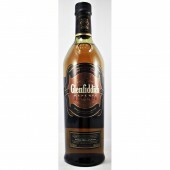 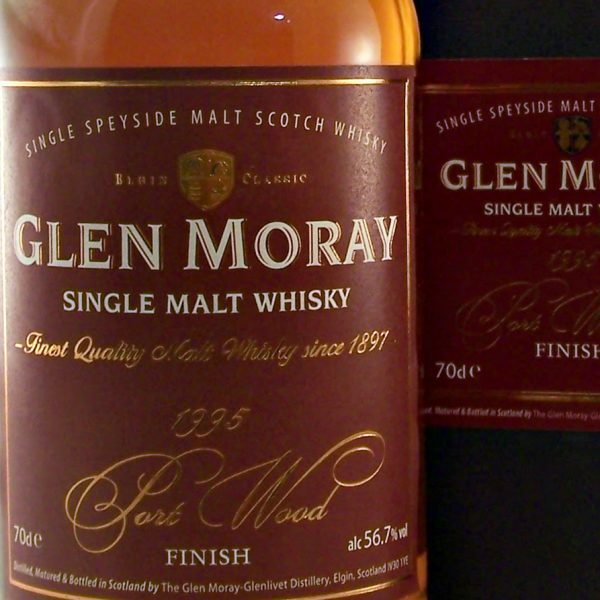 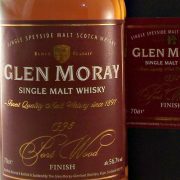 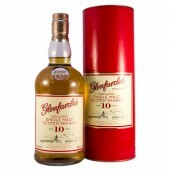 A rare Glen Moray 1995 Port Wood Finish Single Malt Whisky, bottled at natural Cask Strength. 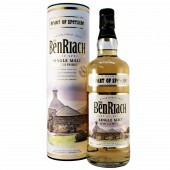 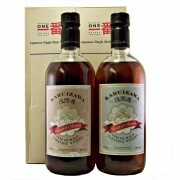 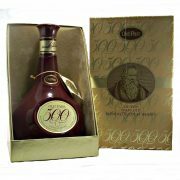 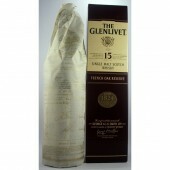 A 1995 Limited Edition of only 725 bottles in total. Nose : Rich pineapple and melon notes creating an aroma like a tropical fruit salad drizzled with toffee sauce and vanilla. 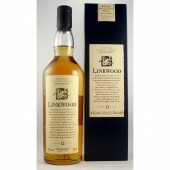 Hints of spiced ginger, licuorice and mint hide in the background creating a complex nose. 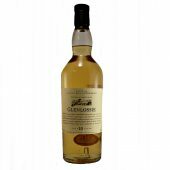 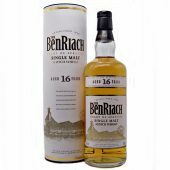 Palate : Without water a rich explosion of vanilla, spiced apples and sugared almonds combined with a velvet mouthfeel make a wonderful introduction. 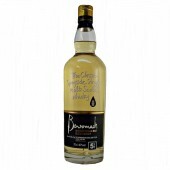 The addition of water really opens it up and develops the vanilla into a rich highland toffee coated dark chocolate mousse. 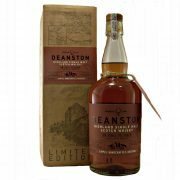 Finish : A long but steadily tapering finish leaving the feeling of having just enjoyed a full fat creamy vanilla ice cream.